There are sevaral rumours since starting of the movie RRR, directed by Rajamouli. This is the biggest multistarrer in tollywood in which Ramcharan and NTR are playing lead roles. It is rumoured that the film consists of two periods - one during 1930s and another part in the current generation. 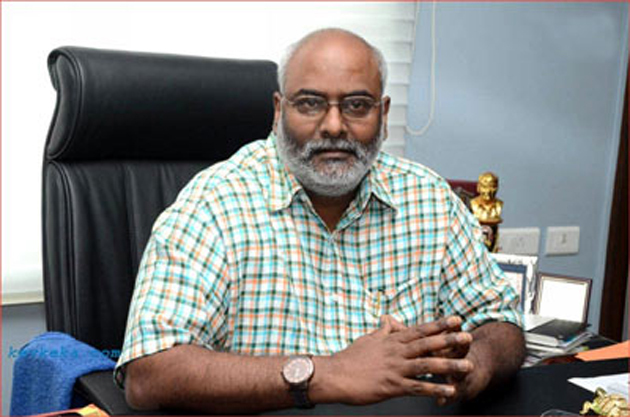 Confirming such rumours, Keeravani has given a hint in a recent inteeview to media during promotions of NTR Kathanayukudu. He said tthat he will start working for RRR from March and he needs to compose tunes that suits periodic genre and modern generation.